Yoga isn’t just for grownups anymore. This charming board book presents yoga in fun and kid-friendly way while exploring how to strengthen muscles and calm young minds. 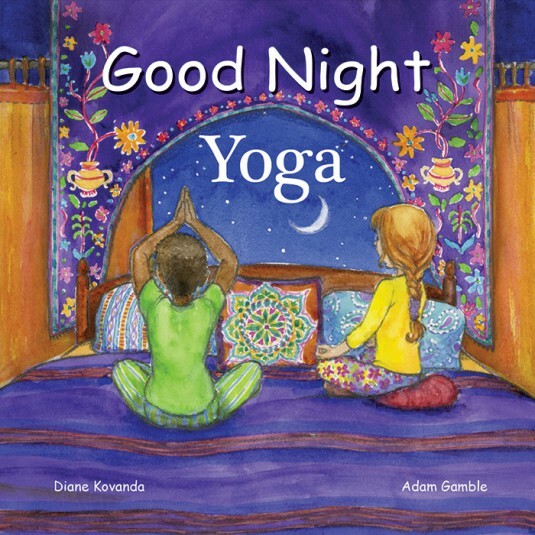 Children will learn about deep breathing exercises, yoga on the beach, and various yoga poses including tree, triangle, cow, bridge, starfish, butterfly, balancing warrior, camel, fish, and more.